Paris in motion by Mayeul Akpovi, Photographer. 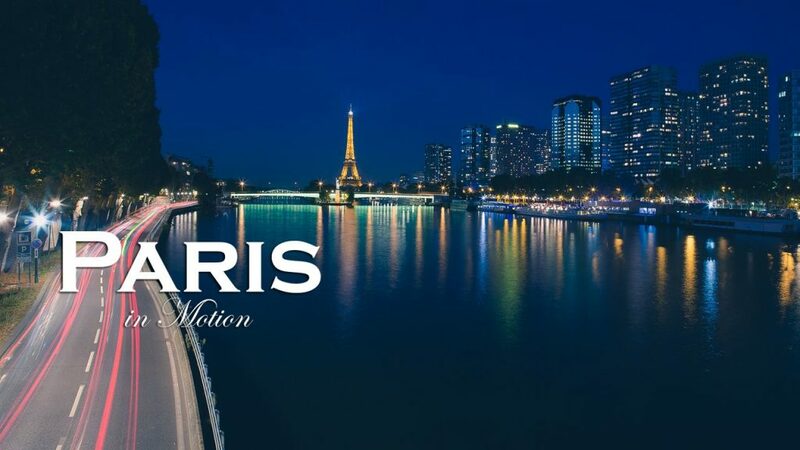 Paris in Motion is part of time-lapse (hyperlaps) videos made in the capital city Paris, France. This video is filmed frame by frame with a manual photo camera. 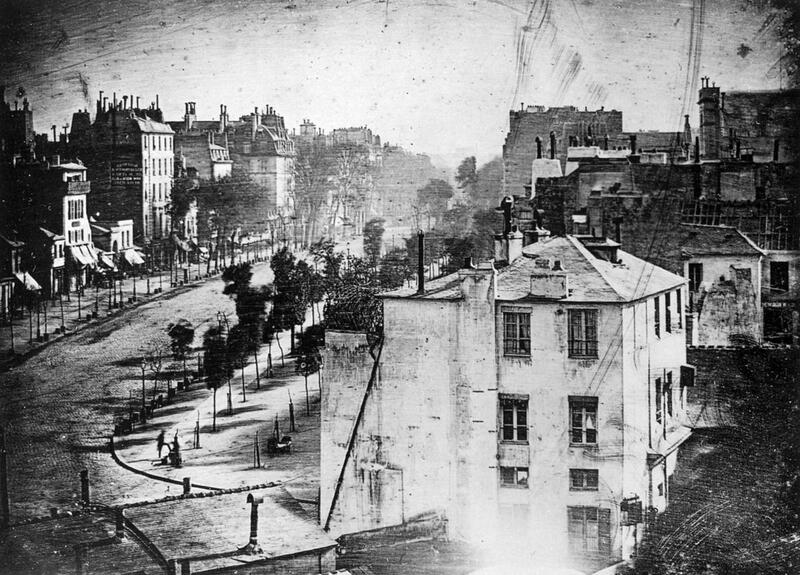 It’s composed by 50.000 pictures from the most impressive monument an activities of people in Paris. The movie take a few minutes. Enjoy!